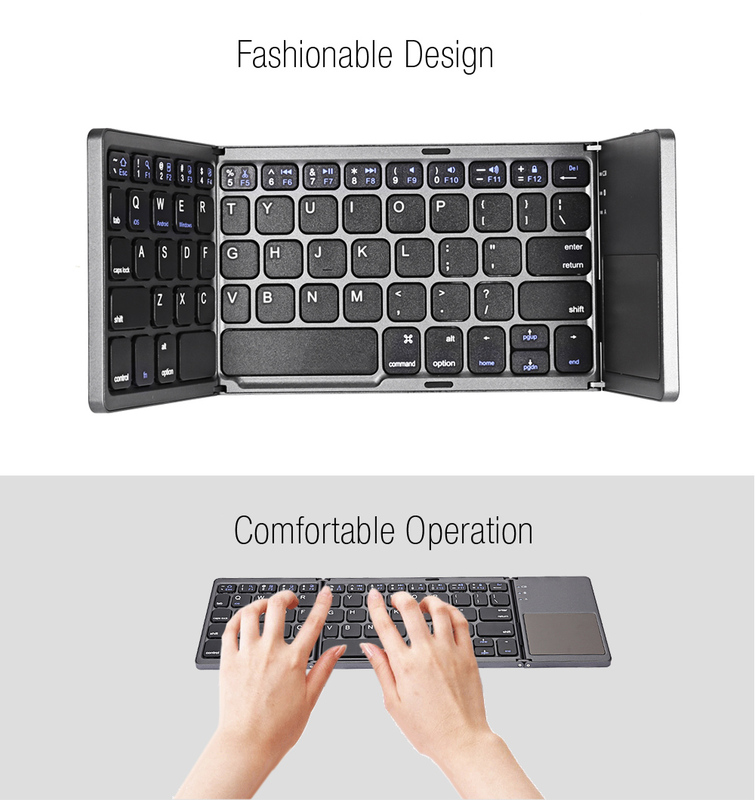 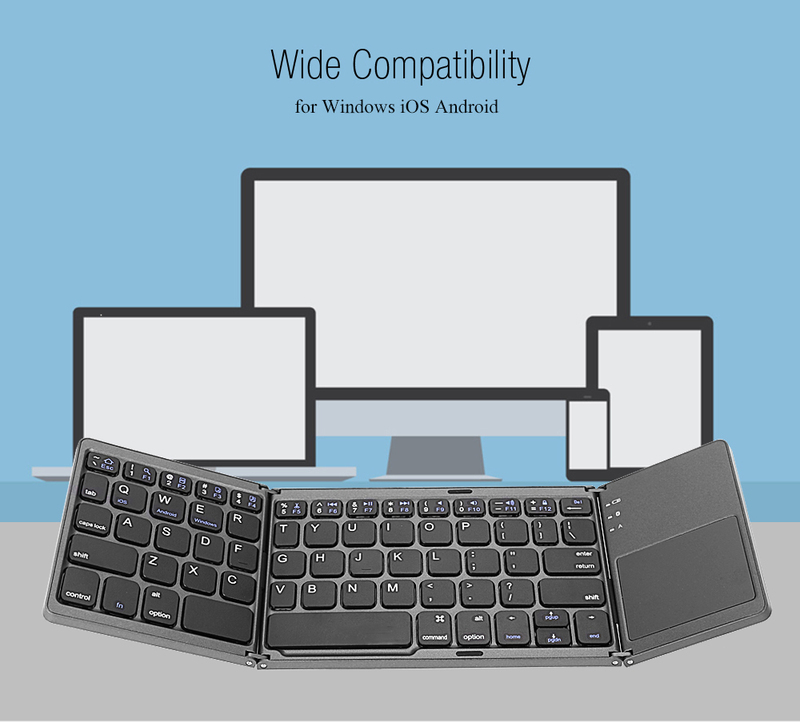 This Bluetooth keyboard comes with a comfortable and fast typing experience. 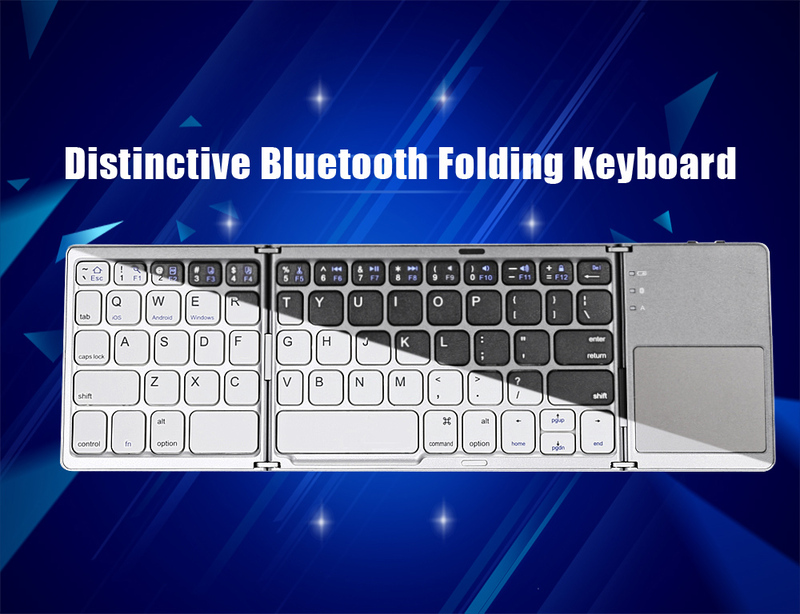 Write messages easily with this portable Bluetooth keyboard that can easily fit in your pocket. 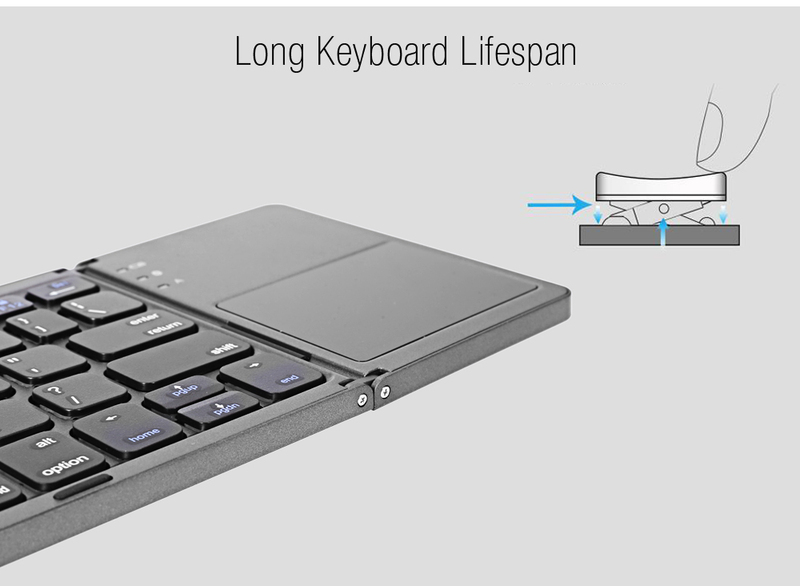 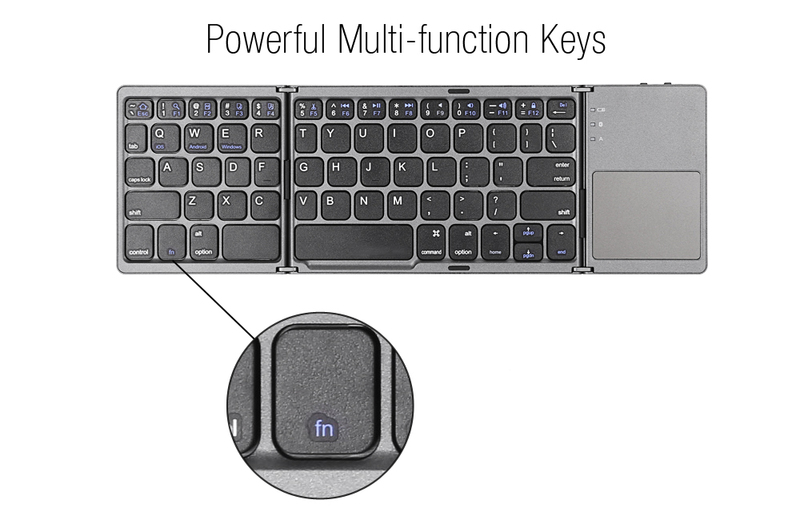 Carry this bluetooth keyboard anywhere, anytime.